With computers, problems can start building behind the scenes, silently. These can pile up and bring your computer ,or even your whole business, grinding to a halt! With managed services, experienced Bene IT techs will monitor your entire IT Infrastructure. Proactively, we will keep your entire technology footprint up to date, secure, and optimized. When issues do arise, we will be the first to know and will work with you to resolve them quickly and completely. This all happens in the background, without any disruption to you. Everything is secure and encrypted, keeping all of your data safe. 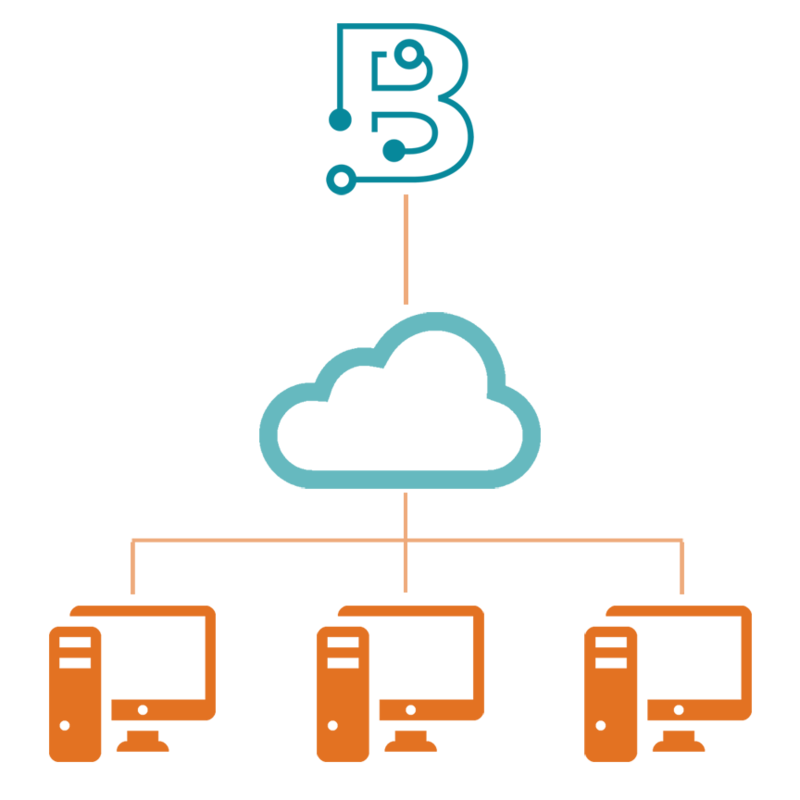 The information our software collects gets encrypted and sent to Bene IT’s private cloud. All of our managed services plans come with an initial on site visit. We will use this visit to learn about and document your businesses technology setup and needs. Every company is different with their own requirements and issues. With Bene IT as your technology partner, you can stop worrying about your computers and focus on your business. Details on all 3 of our managed services plans are below. Contact us today for a free consultation!